A motorcyclist was killed Thursday morning in a collision with an SUV in Edgewood, according to the Pierce County Sheriff’s Department. The incident occurred around 5:15 a.m. on Meridian Avenue at the intersection with Jovita Boulevard. The motorcycle rider was pronounced dead at the scene. Investigators have not said what led up to the crash. Both lanes of traffic were blocked. Traffic reopened just before 10:30 a.m. 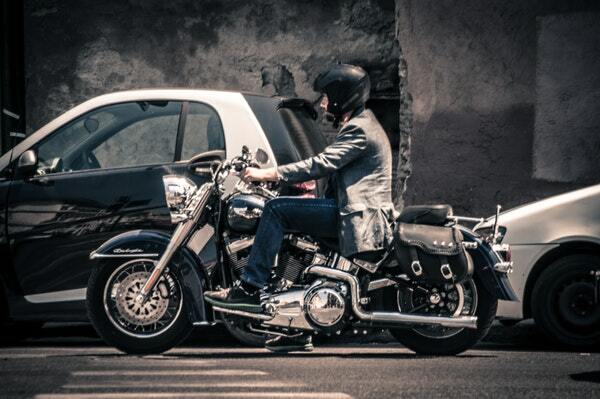 Unlike the typical motorcycle accident injuries, a wrongful death case is one where the person involved cannot initiate a lawsuit. The law stipulates that it is up to the person in charge of the deceased’s estate to file a lawsuit that could benefit the loved ones of the person who died. You might expect that insurance carriers are ready and willing to pay off wrongful death settlements without the need for an attorney. This is far from the truth, unfortunately. Insurance companies are in the business of making money, and the less they pay out on personal injury and wrongful death claims, the more money goes into their pockets. Insurance companies will often take advantage of families after a fatal accident, knowing the loved ones are not at their strongest. This practice can be combated by hiring a wrongful death attorney to protect your legal rights. Experienced wrongful death attorneys charge similar contingent fees, so your selection of an attorney should not be driven by price. 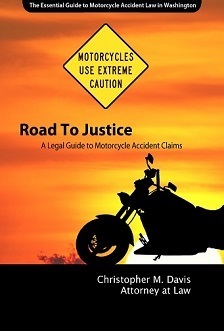 Rather, you want to find a law firm that has a track record of success with qualified motorcycle accident attorneys, and fights for fair settlements in wrongful death cases. Contact Davis Law Group today for a free case evaluation. Call (206) 727-4000.